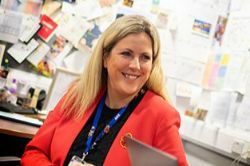 I am very proud to be the Headteacher of All Saints Catholic College – a happy family of staff, pupils and parents working together to provide an excellent education to the young people of Tameside. We are a good school and our school is an excellent place for a child to be educated. All Saints has taken part in helping to launch the new Ambition Institute. Watch as one of our year 8 pupils, Hera, describes why it is important to Keep Getting Better. Our motto is “Be Inspired. Be Excellent. Succeed” and is at the core of our mission is a relentless drive to provide an outstanding Catholic education for every child who comes to our school. We work together as a family through mutual respect so that everyone succeeds academically and grows spiritually. 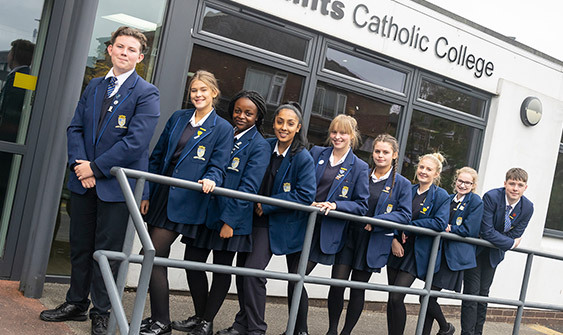 All Saints Catholic College is founded on faith in Jesus Christ and is committed to the gospel values of love, truth, justice and peace. 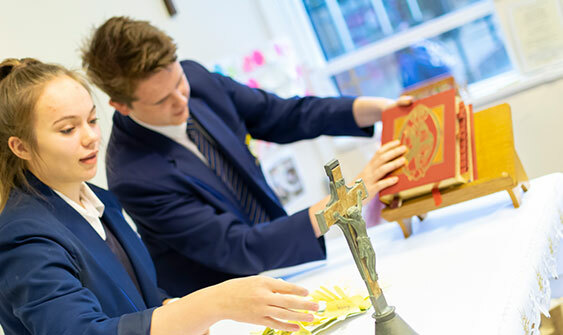 Our mission is to be a Catholic College where every individual is highly valued and where care and concern for others is central to our work. All our pupils are expected to achieve their potential and become equipped for adult life able to make a full contribution to society. 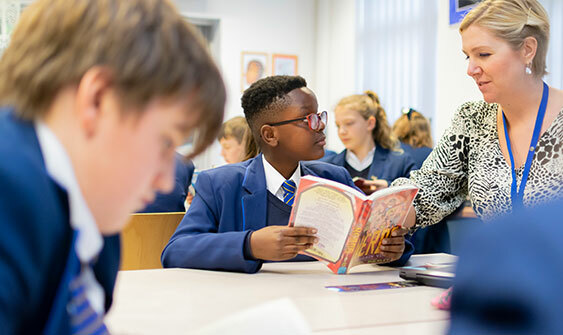 We believe that All Saints can make a radical difference to the life chances of our pupils and that we can help nurture confident, active and socially responsible adults. 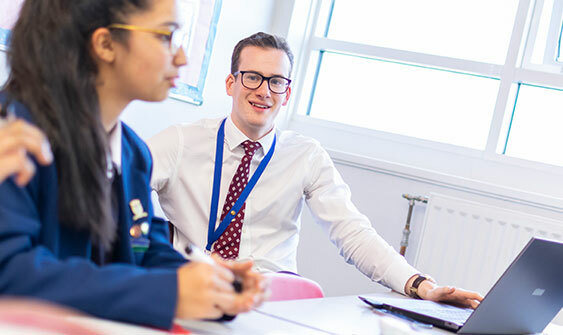 As a college, we develop our pupils to become rounded individuals who will be positive members of society with a breadth of skills that will enable their successful future careers. 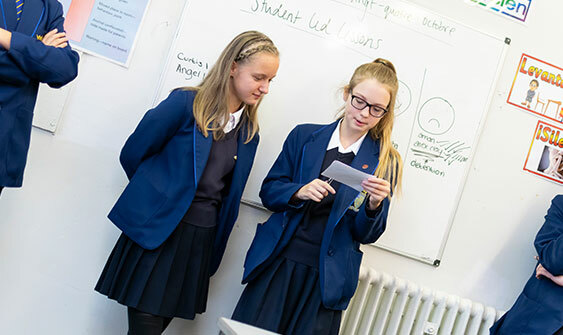 We are committed to working in partnership with parents and carers in order to ensure high standards of behaviour and achievement for the young people who study here. We have the support of our parents to ensure that our children attend every day, study hard, complete their classwork and homework to the best of their ability and follow the behaviour code of the school. 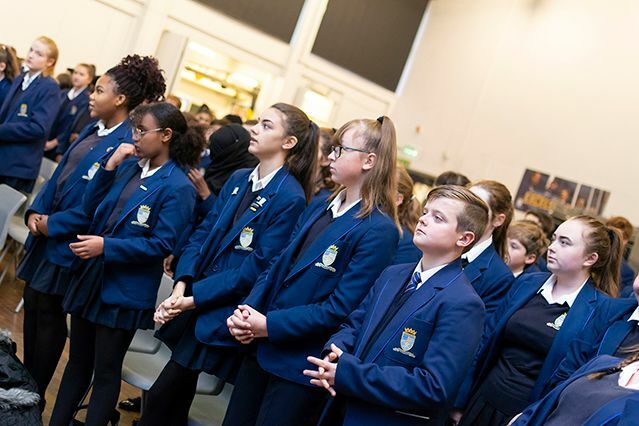 We believe that All Saints can make a radical difference to the life chances of our pupils and that we can help nurture confident, active and socially responsible adults. How do we ensure your child is safe whilst at school? Find out here. See all information relating to students, staff, governors and the Trust. Find out more about all the upcoming events in the school calendar. Help and information on the CPD and training the school has available. Visits to our school during the day are most welcome. Should you wish to arrange to come and meet with us, please contact Mrs Leigh.